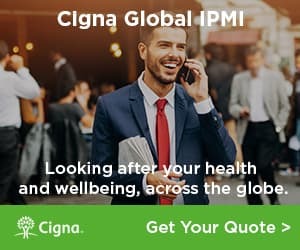 Get a quote for expat health insurance in Portugal. Moving to Portugal? Get a moving quote. An expat in Peniche, Portugal talks about moving to Peniche and the culture shock he experienced. He never experienced "shock" as such. However, little things, experienced over months and months, seeped in and made him realized the cultural differences. An expat in Lisbon talks about learning Portuguese, the warmth of the Portuguese people and living in Lisbon.